(2011 'Earwig') (57:59/14) Digipak. - ALBERT BASHOR - voc/acoustic & electric gtr; FORREST RODGERS - acoustic & electric gtrs, BILLY PAYNE - org/electric pno, LARRY JACOBY - bass, WILLIE HAYES - drums. Special guests: PAT TRAVERS - gtr, RON HOLLOWAY -sax, MICHAEL FRANK - hca, etc. 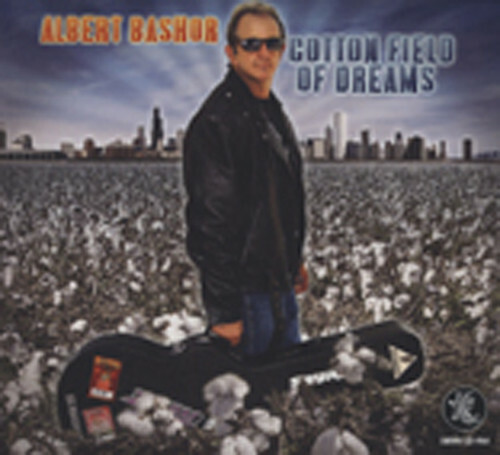 Customer evaluation for "Cotton Field Of Dreams"